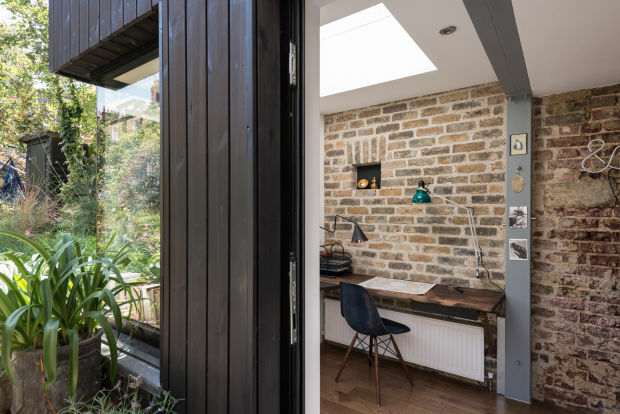 Really loving this gorgeous and cool home office that was built by MWArchitectsfor a client who wanted to add a small indoor/outdoor workspace to their backyard area. 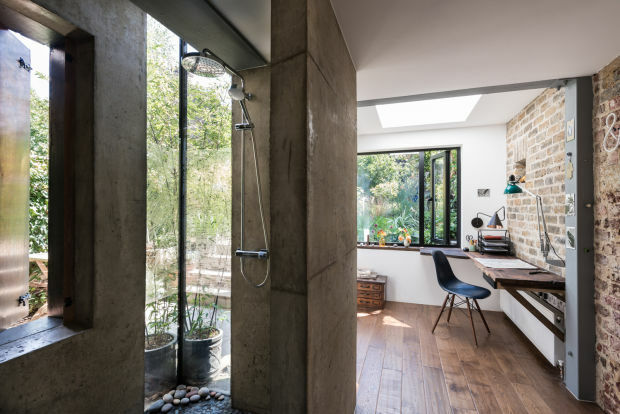 The end result is this tiny oasis, complete with an ultra-cool bathroom area and walk-in shower that overlooks their carefully maintained flowers and plants. It's easy to love everything about this.